Josh.biz creates websites for businesses of all sizes and we specialise in helping getting businesses online (from ideas to completion) with a minimum of fuss. We specialise in brochure style websites which often use the WordPress content management system (see further below for an explanation). Below, you’ll see a list of frequently asked questions we’ve put together to answer the most common questions which arise from new clients. If you have any other questions, don’t hesitate to contact us. What do I need to supply for you to build a website? A website can reach out to new markets or it can help retain your current customers. It can act as a multi page advertisement or it can be an online business that generates its own income. It can act as a meeting place, a resource centre or even entertain. If you need to advertise, inform, sell, communicate or entertain then a website can be built to fit the bill. 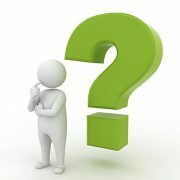 Your domain name is the address where internet users can find you on the web, for example, www.yourbusiness.co.uk. It can also be used for your email addresses (e.g. you@yourbusiness.co.uk). It is increasingly difficult to register a catchy domain name so a little imagination is sometimes required. There are certain rules regarding who can register certain types of domain. For example, ‘.gov.uk’ domains are reserved for UK government use. Other domains such as ‘.org’ are intended for non-profit making organisations but in reality can be registered by anyone. Go for a name that closely reflects your brand, the name of your business or the services you provide. Choose an appropriate domain type. For example, .co.uk (or just.uk) is perfect for businesses with a target audience in the UK, whilst .com is better for global (and American) businesses. This choice can affect your visibility on search engines. Avoid using inappropriate domain types. It will help if your domain name can be easily communicated verbally (and be easily spelled). Wherever possible, avoid the use of hyphens. Short domain names are favourable. Be careful that multiple words don’t form new words when placed together. E.g childrenswear.com (Children’s Wear) and choosespain.com (Choose Spain). 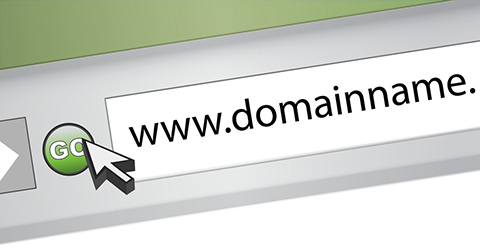 Your choice of domain name can be a critical factor to the success of your website. 123-Reg is our recommended domain name registrar. Use their website to check domain name availability and to register domain names (inexpensively). Josh.biz can register and manage domain names (for clients), if preferred. We always recommend that new clients discuss their choice of domain name with us before proceeding. All the files which make up your website will be stored on one or more computers called web servers. These are continuously connected to the internet, allowing surfers to access your website day and night. 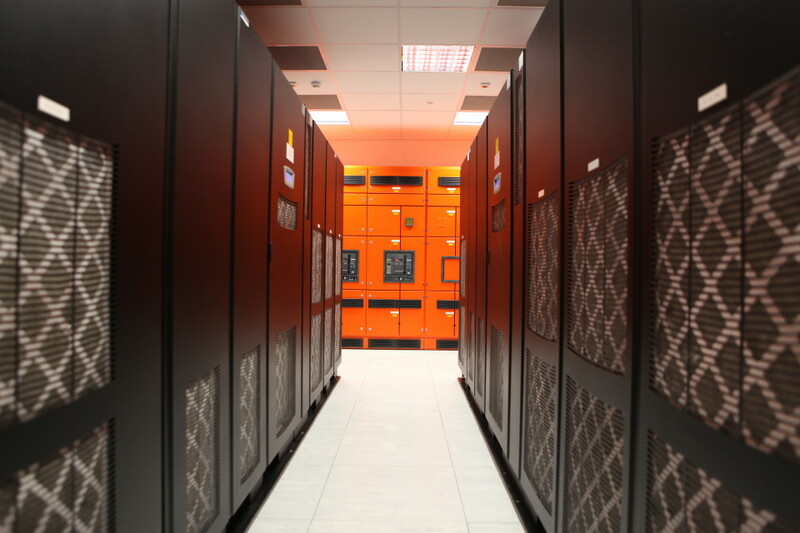 The server computer is also sometimes referred to as the host for your website. These computers serve up your web pages to your visitors and ensure it is available 24 hours a day, 7 days a week. The web hosting requirements for any website vary according to the technology used to create it. The standard of the service can vary greatly from one company to the next. The speed and reliability of service are crucial, as is the level of customer support provided. The provision of email account services is also usually provided as part of the hosting service. Josh.biz works with a number of carefully selected web hosting companies to ensure that all our customers receive a reliable and professional hosting service. 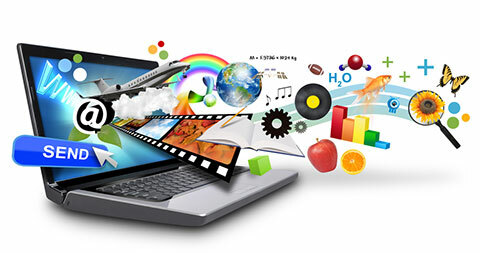 We host all the websites which we manage for our clients. We also offer complimentary support and advice to clients who host their website with us – something which our smaller business clients value very highly. Yes, if you want to update your web pages yourself or you require a blog/news page. Content managed websites are extremely popular. Google loves websites with fresh, frequently updated, high value content. However, not every website can or needs to be updated frequently and some clients don’t have the time or resources to update it themselves. In these circumstances, Josh.biz can update your website for you, providing a far more reliable, prompt and cost-effective solution. But where a CMS powered website is appropriate, the rewards can be high. CMS websites are a more complex type of website to set up and therefore, the design costs are slightly higher and some training is usually required. They also require more maintenance to upkeep, as it’s essential that your CMS is kept up to date to safeguard against security issues and to provide new features and upgrades. Josh.biz provides a maintenance service which fulfills this. Josh.biz is a specialist in the design of the WordPress content management system, now the most popular choice across the globe. This means there’s plenty of help and support available, plus, for peace of mind, your website can be easily moved from one supplier to another. If you’d like to know more about WordPress, read our WordPress Websites page for more information. Because you know your business and market best, your input is valuable to designing an effective website. Generally we supply you with a list of necessary items but we leave the amount of control in the design process up to you. Your branding (visual identity) should be in place before designing your website (or producing any other marketing media). This is best dealt with by a professional graphic designer, whom we can recommend. If your business does not have the time or the resources, we can take care of all the content for you. This usually involves the assistance of a professional copywriter or photographer but of course there are additional costs for these services. Depending on your requirements and budget, we will recommend the use of our partnered professionals who include graphic designers, photographers, copywriters, developers, programmers, search engine optimisation specialists and online marketing professionals. Every website varies enormously in requirements and complexity. Each website project is carefully appraised to calculate the estimated hours required to complete the project. We also take into account client deadlines and existing commitments. An average brochure style multi-page website takes between 4-6 weeks to complete. Since every project is implemented in close partnership with our clients, the role of our client in the project is often a dictating factor. It’s a team effort. A typical multi-page design project costs is in the region of £1,000 for a WordPress powered website (excluding any user training sessions). But whatever your budget, we always recommend that you get in touch and discuss your requirements with us. We will try and accommodate any budget wherever possible. Everyone’s requirements are different. When asked ‘how much will a website cost’, we normally explain that this is much like asking a builder ‘how much does it cost to build a house’. It really depends on your expectations, requirements – and ultimately, your budget. Websites vary considerably in size and complexity and so does the time – and therefore, the cost to build them. In a nutshell, you are paying for the time involved in building the website and the level of expertise required to make it work. Options to achieve your website objectives can be discussed by telephone to provide you with a guide price. After your project is fully appraised (usually by meeting with you), a more accurate cost will be supplied. A project proposal document is drafted for most projects, defining the critical aspects and costs. Prices only increase if higher levels of disk space or bandwidth are required – something that usually happens as a website becomes more successful (and is usually celebrated). Our maximum charge for hosting is £300 per year. A web statistics package is automatically provided as an important means of monitoring the success of your website. You can also use other popular statistical tools such as Google Analytics which can be installed and used without any cost. If your website is powered by WordPress, you’ll be able to update the page content yourself using a web-based friendly interface. Comprehensive training is provided as part of the initial design project. This option is best when content is likely to change frequently. Read about WordPress websites for more information. 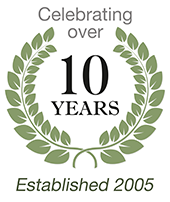 Alternatively we can update your website for you. We operate a very cost-effective system where clients purchase service time from us in advance and we keep a record of every update made. Most minor text changes and image changes will rarely take more than 10 minutes. As soon as the time is used up, more can be purchased, ready for future updates. Our WordPress Maintenance Service is an essential service for all WordPress powered websites. Software updates (which are often released on a weekly basis) and database back-ups are obligatory, providing strong security and access to new features and improvements. This requires an additional fee of £120 per year.